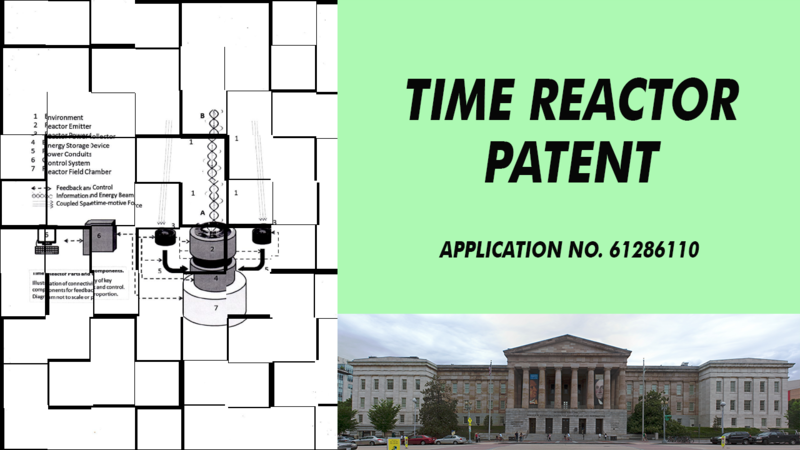 You can now access Dr. David Anderson's patent application for the Time Reactor. 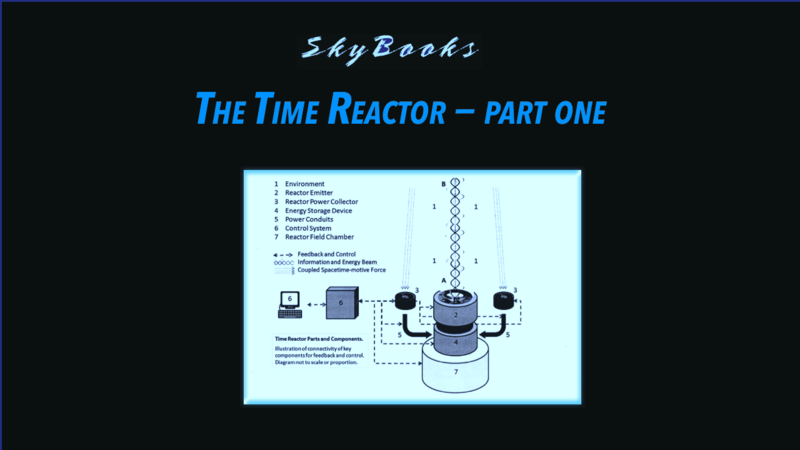 A visual and verbal abstract describing the time reactor and its function. 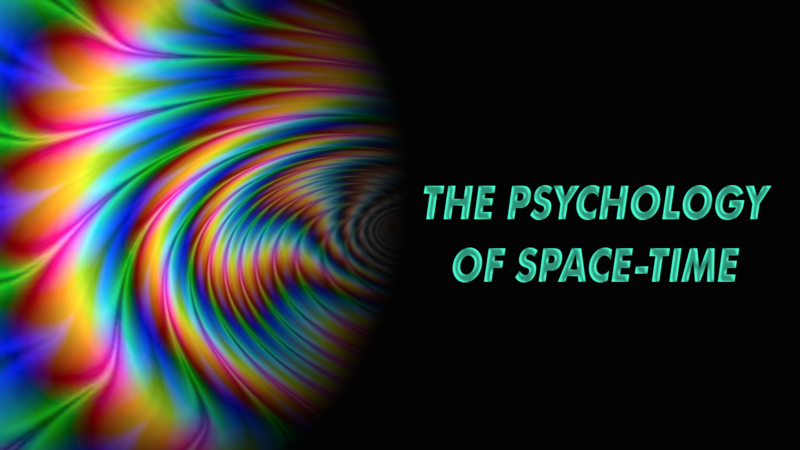 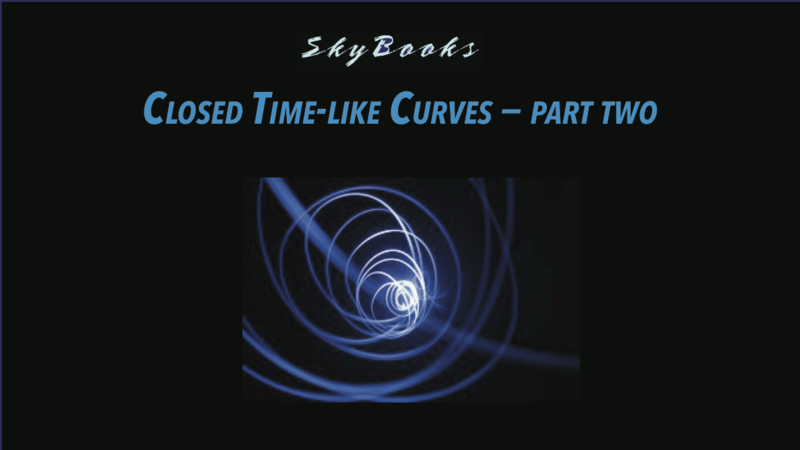 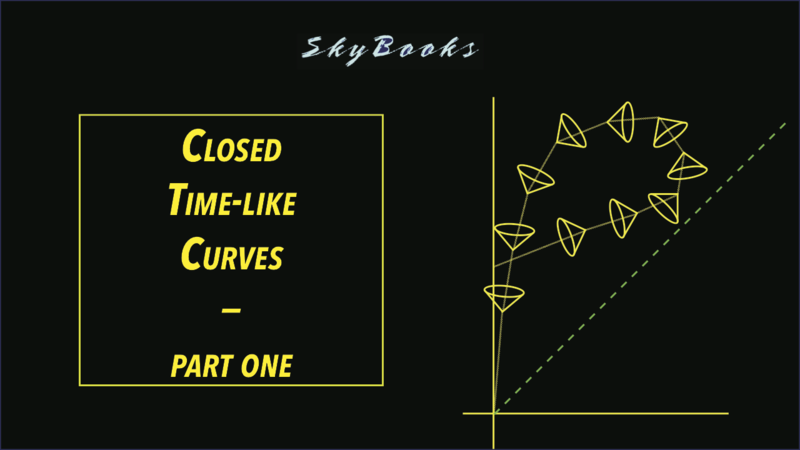 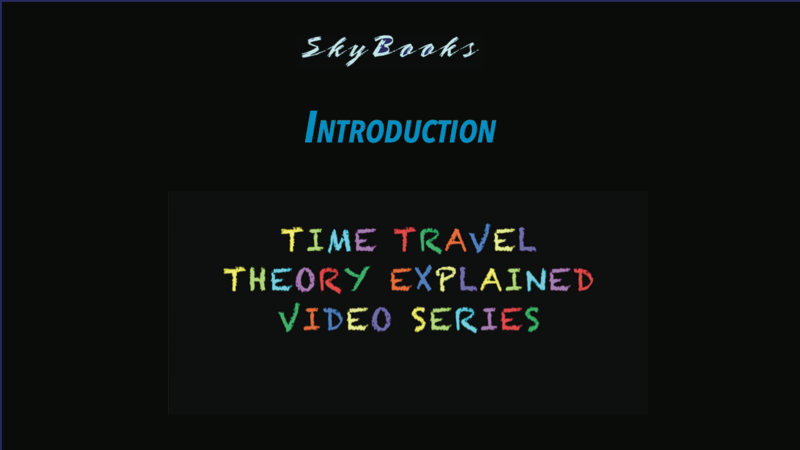 FREE videos which coherently explain the simple math and physics of time travel. 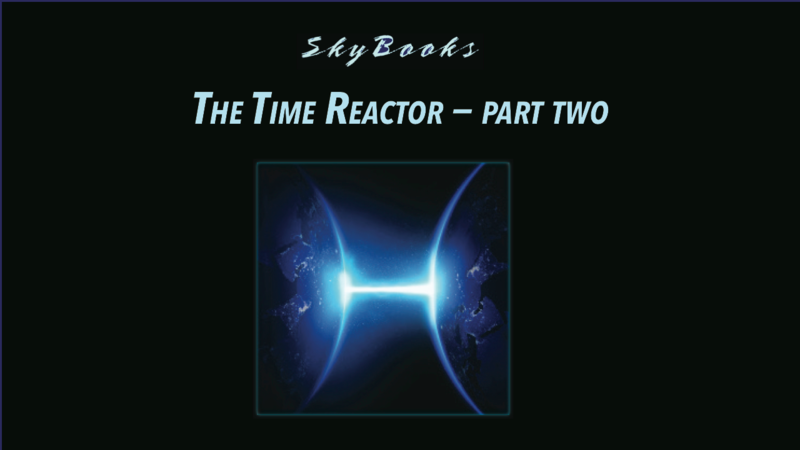 This features new digital books by Peter Moon as they are being written, chapter by chapter. 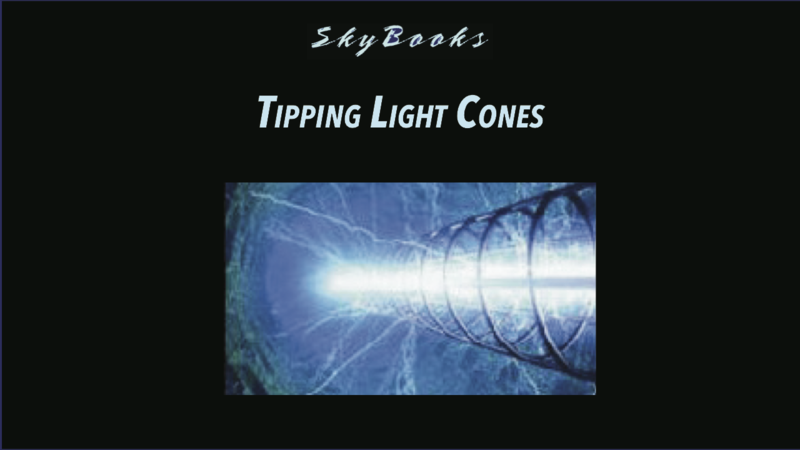 Over four decades of continuous coverage of the Montauk Project and its related tentacles.